Joy Tea is here for the holidays! Fans of Joy will love this new Joy, made by Teavana. I got a sneak peek of it earlier this year at a tea tasting at the Starbucks headquarters. Beginning November 2nd, you can find Joy tea online at Teavana.com or in Teavana stores everywhere. At Teavana stores, you'll find it in both a loose leaf tea and tea sachets (12-count box of sachets). Starting November 10th, you'll find it at Starbucks stores everywhere in the U.S. 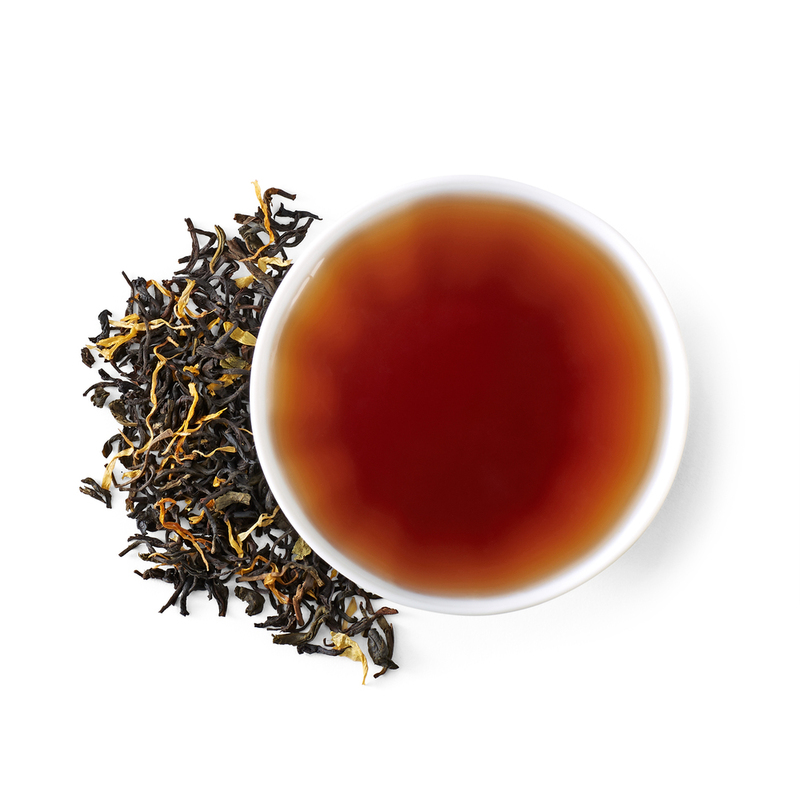 This tea is described a blend of “black tea, Jasmine green tea, and Oolong that unite festively with rapturous notes of apricot and florals”. By the way, the aroma is amazing. You'll smell a complex beautiful floral aroma - it would make an amazing candle aroma! This is a seasonal tea just for the holidays so when it's gone, it's gone.